Welcome to the Brisbane Tongue Tie Clinic. 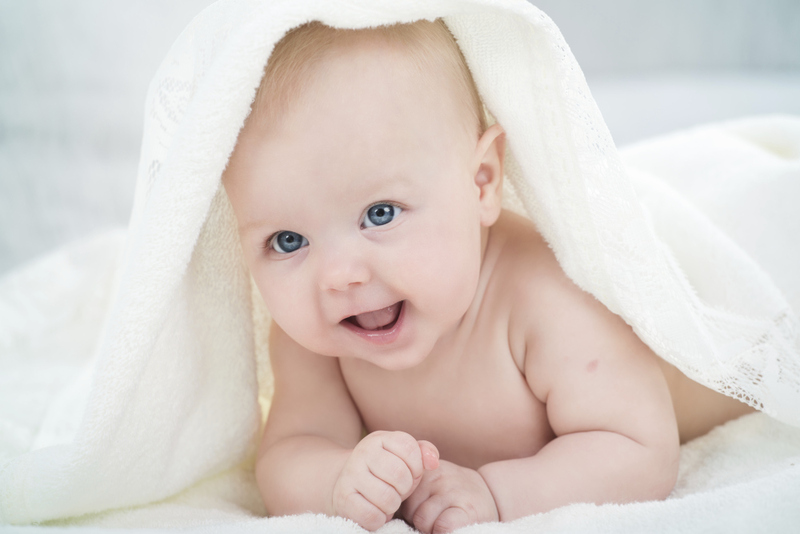 We are specialised in revision of tongue ties (both anterior and posterior) and lip ties in babies experiencing difficulties with breast and bottle feeding. We know how frustrating breastfeeding problems can be, and encourage mums to seek help as early as possible. The sooner the baby can start breastfeeding effectively, the more comfortable it is for both the baby and the mum. We aim to book your appointment within a few days from the first contact, and can undertake both consultation and procedure during a single appointment, with no follow-up appointments required. Our practice is dedicated to providing you with professional and personalised care in modern and comfortable surroundings. We thrive in quality, and take every step to make your appointment as smooth and comfortable as possible. Our staff are fully vaccinated and our rooms are decorated to create a warm, homelike feel, while ensuring cleanliness and functionality. The rooms are soundproofed, air-conditioned, and have facilities for breastfeeding and nappy changing. We are located in our new premises at Coorparoo and serve patients Brisbane wide. Our clinic is located on the corner of Old Cleveland and Bennetts Roads, with ample free parking available. Want to learn more about tongue ties and breastfeeding? Read our Blog about the causes, symptoms, treatment, and more.